Love is in the air on this special Valentine’s Day edition of Finding Your Frequency. How does one keep the romance alive and front and center while being pulled in personal and professional directions? 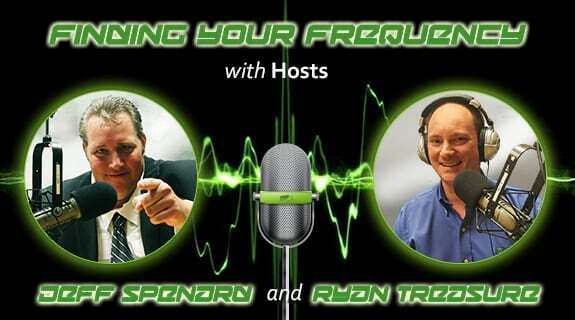 In this Special Valentine’s day episode, Jeffrey Spenard CEO of VoiceAmerica and Ryan Treasure VP of Broadcast Operations interview two top relationship experts about finding your partners frequency in a relationship and keeping it!